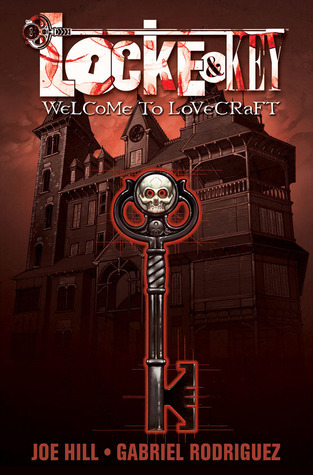 Last month, we heard from instructor Joni Taylor about comics and following your passion. An illustrator and comic-lover, Joni shares a summer reading list that will get every kid excited about diving into a new book. Whether you borrow from the library, bring a copy to the beach, or curl up at home with a digital copy, this list will keep you entertained for the rest of summer. 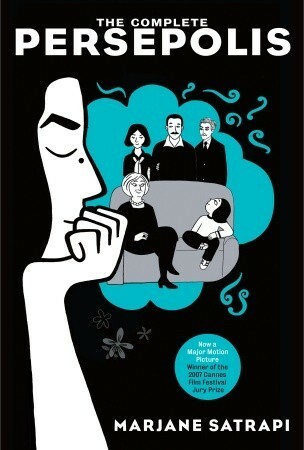 Wise, funny, and heartbreaking, Persepolis is Marjane Satrapi’s graphic memoir of growing up in Iran during the Islamic Revolution. Persepolis paints an unforgettable portrait of daily life in Iran and of the bewildering contradictions between home life and public life. 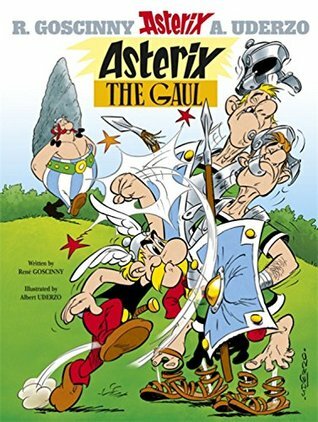 Marjane’s child’s-eye view of dethroned emperors, state-sanctioned whippings, and heroes of the revolution allows us to learn as she does the history of this fascinating country and of her own extraordinary family. Intensely personal, profoundly political, and wholly original, Persepolis is at once a story of growing up and a reminder of the human cost of war and political repression. It shows how we carry on, with laughter and tears, in the face of absurdity. And, finally, it introduces us to an irresistible little girl with whom we cannot help but fall in love. Poignant, funny, and utterly original, Ethel & Ernest is Raymond Briggs’s loving depiction of his parents’ lives from their first chance encounter in the 1920s until their deaths in the 1970s. 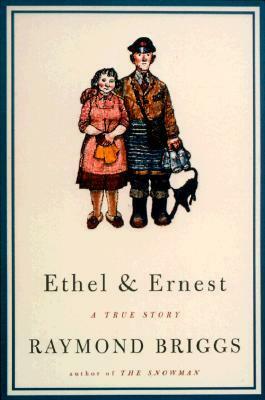 Ethel and Ernest are solid members of the working class, part of the generation (Brokaw’s “Greatest Generation”) that lived through the tumultuous era of the twentieth century. They meet during the Depression—she working as a chambermaid, he as a milkman—and we follow them as they encounter, and cope with, World War II, the advent of radio and television, telephones and cars, the atomic bomb, and the moon landing. Briggs’s portrayal of his parents as they succeed (or fail) in coming to terms with their rapidly shifting world is irresistibly engaging, full of sympathy and affection, yet clear-eyed and unsentimental. Want more by Raymond Briggs? Joni also recommends When the Wind Blows. 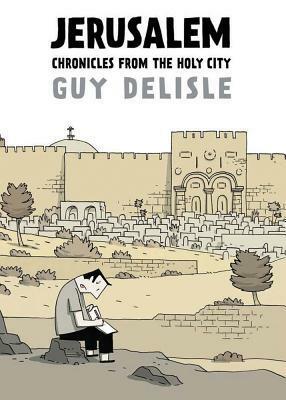 In Guy Delisle’s thoughtful and moving travelogue about life in the Holy City, he expertly lays the groundwork for a cultural road map of contemporary Jerusalem, utilizing the classic stranger in a strange land point of view that made his other books, Pyongyang, Shenzhen and Burma Chronicles, required reading for understanding what daily life is like in cities few are able to travel to. In Jerusalem: Chronicles from the Holy City, Delisle explores the complexities of a city that represents so much to so many. He eloquently examines the impact of the conflict on the lives of people on both sides of the wall while drolly recounting the quotidian: checkpoints, traffic jams, and holidays. Tony Chu is a cop with a secret. A weird secret. Tony Chu is cibopathic, which means he gets psychic impressions from whatever he eats. It also means he’s a hell of a detective, as long as he doesn’t mind nibbling on the corpse of a murder victim to figure out whodunit, and why. It’s a dirty job, and Tony has to eat terrible things in the name of justice. And if that wasn’t bad enough, the government has figured out Tony Chu’s secret. They have plans for him, whether he likes it or not. Imagine Garth Hale’s surprise when he’s accidentally zapped to the spirit world by Frank Gallows, a washed out ghost wrangler. 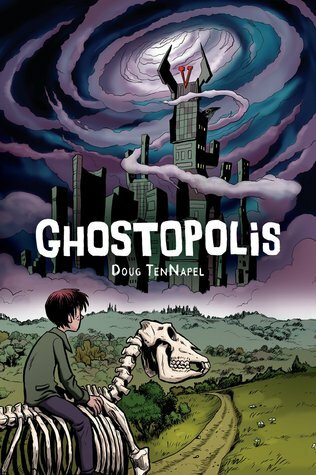 Suddenly Garth finds he has powers the ghosts don’t have, but he’s stuck in a world run by the evil ruler of Ghostopolis, who would use Garth’s new found abilities to rule the ghostly kingdom. When Garth meets Cecil, his grandfather’s ghost, the pair search for a way to get Garth back home — and nearly lose hope — until Frank Gallows shows up to fix his mistake. The Adventures of Tintin is a series of 24 comic albums created by Belgian cartoonist Georges Remi, who wrote under the pen name Hergé. 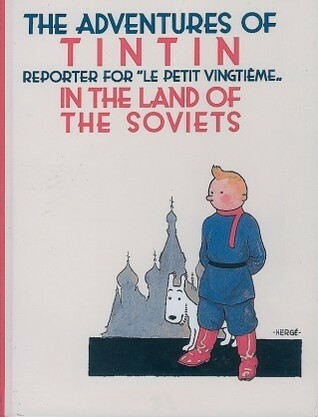 In his debut adventure, Tintin is pursued by Bolshevik agents trying to prevent him from exposing the new Soviet regime. Punctuated by slapstick and political revelations, this story is based on the writings of an anticommunist Belgian ex-consul to the Ukraine. 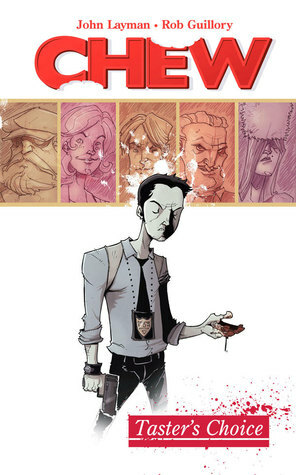 Learn about the graphic novel medium, sketch thumbnails, and create your own comic at Arts Umbrella. Download our Program Guide or call Student Services to learn more!